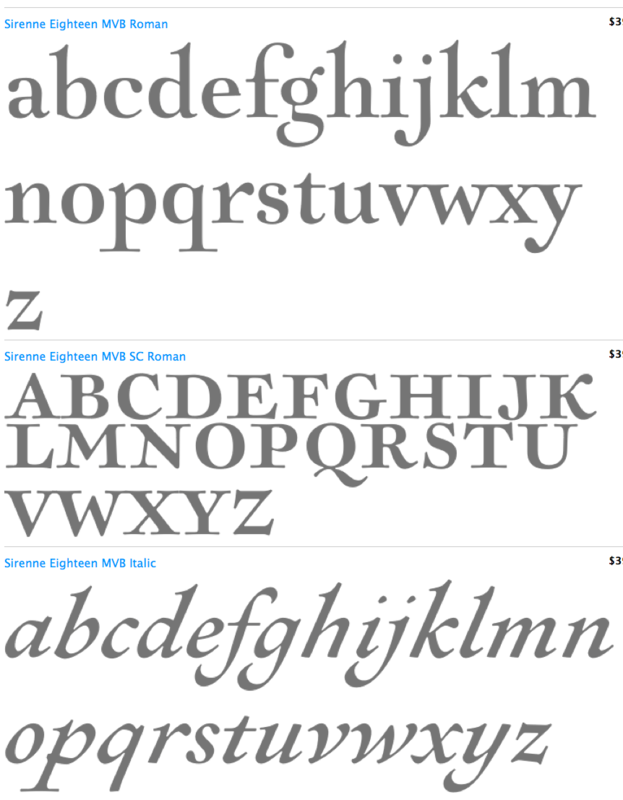 McGarey TrueType font for Windows 3.1 – looks like an old, broken down typewriter. The McGarey Fractured font is a typewriter-like font with mild contusions on the characters. See our "Harting" font for a really "bunged up" old typewriter/bad ribbon/cheap mimeograph look; the McGarey font looks much more normal, but still broken up, a little crooked, and rather cheap. The difference is, it prints MUCH more quickly than the Harting font. Use it for the "I typed it myself, I don't own a computer" look. You'll find almost a full typewriter's worth of characters in the McGarey-Fractured font. The font is copyright 1992 by David Rakowski, All Rights Reserved. It is distributed free of charge, with the only restriction on distribution being that when sold or given away, all the files from the original archive, including this one, are included. McGarey was the maiden name of David Rakowski's mother, who was an excellent typist and who taught her son how to type by giving him her college typing manual and the promise of 25 cents (this was 1969) per lesson completed. He became a rich man in his particular circle. The people who say "chick" and "dude" at Insect Bytes bring you this incredible bargain of a font. We can't help being the coolest people around - especially in this neighborhood.